The competition format of Destiny GI Grappling is created to encourage competitors to fight for submissions. We want to bring our own Jiu-Jitsu twist but still stay true to Jiu-Jitsu roots and in doing so create an exciting format for competitors and spectators alike. We believe that having an event where competitors have to defend or attack focusing only on submissions will in conjunction with the other SAGA events improve the standard and level of competitors. Our goal is to ensure that we have competition events that provide an opportunity for the competitors to improve their game, thus being able to compete with the world’s best. If a person taps physically or verbally, makes a noise in response to a submission it will be considered a tap. 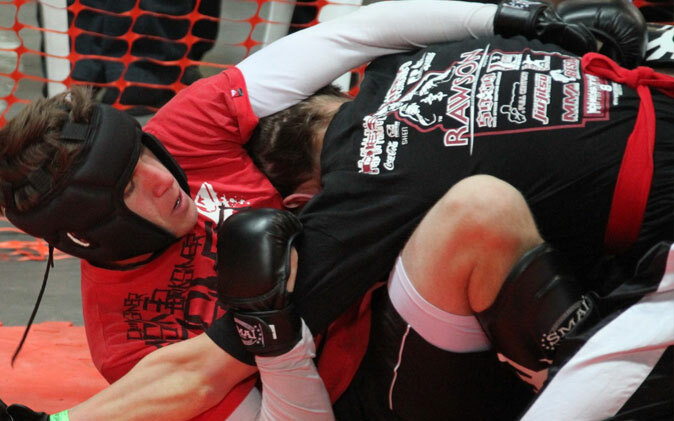 Advantage can be given by the referee throughout the fight for applying a serious submission attempt. Of course, the referee’s decision is subjective and therefore we ask competitors, coaches and spectators to always respect the referee when he does or does not give an Advantage. However, all referees will complete a course with NMA/SAGA at which plenty of time will be dedicated to evaluating the merits needed before awarding any Advantage. The primary objective of the SAGA GI Jiu-Jitsu competitor is to “finish the fight by submitting his opponent” If there is no submission, the competitor awarded the most Advantages will win. Should the Advantages be even then the competitor with the most accumulative submissions at that stage of fighting in the division will win. Advantage is awarded to competitors when they attempt a submission causing the opposition to have to “fight or surrender” The submission must be high on the percentage scale in order for it to be awarded. Opposition must be under serious threat of losing the match, show visible signs of discomfort and react to pressure by attempting to fight his way out of it rather than playing for time or trying to outlast his opponent’s endurance. An Advantage point isn’t a goal in SAGA Gi Jiu-Jitsu. It is used primarily to determine a winner should a draw be declared after time. Competitors need to understand that there is a difference between a submission attempt and a serious submission attempt. For example, getting the Kimura grip on your opponent will not give you an Advantage. You would need to bring his arm over his back and almost force him to submit. For an arm-bar you would need the arm to be fully extended, for a choke you have to be really tight around the neck, etc. The logic is that, had it been a real fight, the competitor with the superior positioning would have been able to strike his opponent freely and with ease. 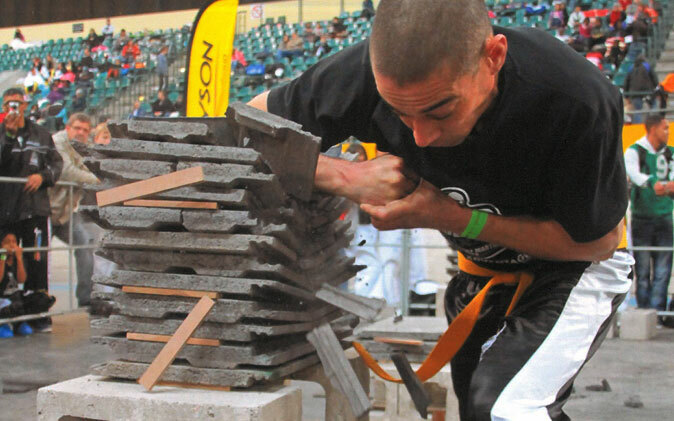 SAGA GI referees do little more than award Advantage and keep fighters safe and within the contest area. Because the awarding of Advantage is based on obtaining dominance and almost succeeding in submission and not some arbitrary form of scoring, it is virtually impossible for the referee to “favor” one contestant over another. In addition, many match outcomes are determined when one opponent surrenders to the other. As a result, contests are quite objective, with match outcomes rarely subject to dispute. By design, SAGA has tried to do away with as many unnecessary or unrealistic rules in which the referee might help influence the outcome. The referee cannot interfere except to protect the safety of the competitors. Win or lose, the outcome of each match is determined solely by the contestants. Once the match begins, there no referee intervention, unless for medical reasons, any infringements or stalling. Each contestant is forced to rely on his technique and skill to bring the fight to the ground, to escape from an inferior position, to obtain a dominant position, or to catch his opponent in a submission hold. Brazilian Jiu-Jitsu was developed with self-defence as its sole emphasis. 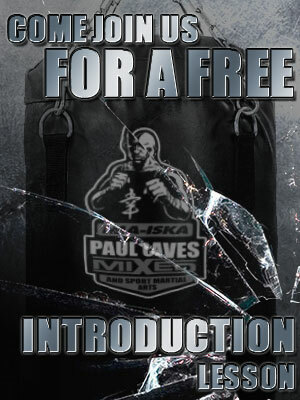 Even when adapted for sport, the Advantage system reflects the most important elements of a real fight, without rules. If you learn to play a game by following a set of rules, you will be at a serious disadvantage when confronted by a situation that has no rules. Remember that on the street, there are no rules, no weight classes, no referees and no restarts. An Advantage point for a submission attempt is given when a competitor is attempting to submit his opponent and the submission fails but the opponent was in visible danger and was required to use effort to defend the attack to prevent being submitted. An Omoplata where the opponent rolls out while the submission is not fully in place or locked in will not be considered a submission attempt no Advantage will be awarded, but if the opponent is forced to roll out to avoid being submitted and he is in “visible danger” and the lock is almost on then an Advantage will be given. A triangle position is not a submission attempt. The attacker must be pulling on the head or attempting a triangle submission or an arm bar. If the attacker is just holding this position without attempting any submissions no Advantage will be awarded. The main criteria for an Advantage to be awarded by the referee is ” VISIBLE DEFENCE and VISIBLE DANGER ” The basis of Advantage is if a player is applying a submission and the submission being applied is forcing the opponent to defend putting him in visible danger of being submitted. This is the entry level acceptance for Advantage to be considered, not immediately awarded. No points are awarded for any positions or takedowns. In case of a draw (No Submissions and / or equal amount of Advantages), a 2 minute overtime will be allocated, at the overtime mark the match will continue from the current position with no break in the fight, competitors will be notified by the referee that the overtime has commenced. Remember the tournament format, TO WIN BY SUBMISSION! Should the overtime extension result in a draw then we will go to the division history to determine the winner. The first criteria will be how many submissions each has scored throughout the division. If that is equal or nonexistent then the competitor with the most Advantage Points will progress. Again, to reiterate, the competition is designed to encourage winning by way of submission. 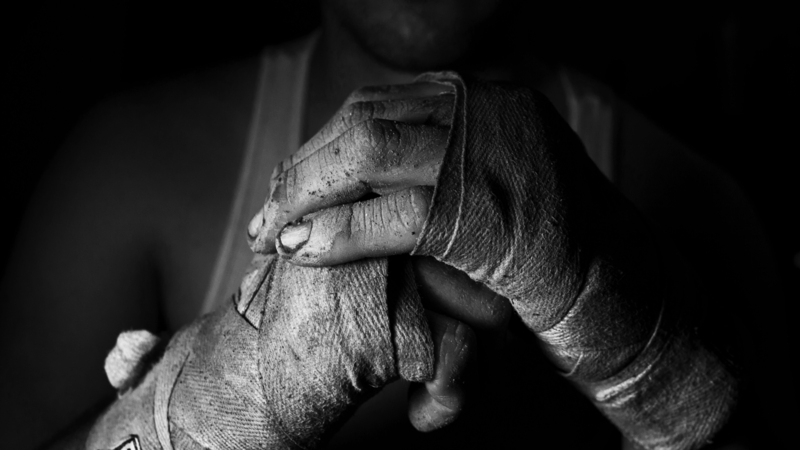 Advantage is included to determine a winner only under the circumstance of there being no winner by Submission. You simply must come to the event with the intention to fight for and win the title by submission. The finals will be a longer timed match than elimination rounds. Question 1: What about points? NO points are awarded for any position. Question 2: What about penalties? There are NO PENALTY POINTS! Serious Infringements will be met with disqualification. Come to the tournament knowing and clearly understanding the rules. Consider it part of your preparation. Question 3: How does the overtime work? If both competitors have an even score an extra two minutes is given the players will be notified and continue fighting from their current position. The players are not reset standing and the fight is not interrupted due to the time extension. Each of these will be addressed in detail below. tapping out can be done with a foot or even the head. Tapping out verbally, either by saying “stop” “tap” or by yelling out (verbal submission) when caught in a submission. Note: A verbal submission is only relevant when a competitor yells while caught in a submission attempt. Other instances of verbally yelling during the match are not considered a verbal submission. In these instances the competitor will be addressed by the Referee (or Medic if needed) and the match will resume. If the competitor yells out in pain again at some point in the match, he/she will not be allowed to continue and thereby forfeit the match. The flow of the match and the right of the opponent to compete at his/her fullest capability to win without the fear of un-intentionally injuring their opponent must take preference in ensuring an even and fair Advantage. 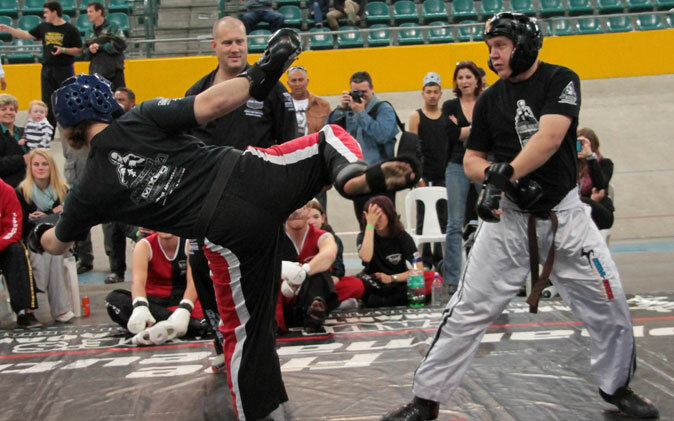 If in the Referees opinion a submission cannot be escaped, and an injury appears imminent, the Referee can halt the match and award victory to the competitor applying the submission. Note: A Referee always reserves the right to stop a match if he/she feels injury is imminent! Referees will first consider Initiation and Aggression. The Referee is directed to consider who made the greatest successful effort to attack and control. In practice, this is most commonly attempting Takedowns, and attempting Submissions. In the event that competitors are equal in terms of Initiation and Aggression, Referees will determine a tie by considering who skillfully controlled the Pace, Place, and Position on the mat, in order to ultimately set up an eventual submission. Pace is which Grappler determined the tempo of the match. Place is which Grappler dictated where on the mat the match took place. This is most commonly seen when one competitor moves forward while the other circles or backs away out of the entire square. Position is which Grappler successfully initiated specific tie ups and other action. Last, in the absence of the above the edge shall be given to the fighter who better exemplifies the sport as an exciting, colorful, viable contest. No rest period is given between the end of the match and the start of the overtime period. The overtimes are two minutes for all Adult, Women’s, Masters, Directors and Executive competitors. One minute overtimes may be given to all Kid and Teen divisions. Neck cranks and all twisting leg locks including inside heel hooks, outside heel hooks, and knee slicers are NOT permitted. Bicep slicers and wrist locks are also NOT permitted. No slamming from the Guard or to escape submission. No slamming is allowed in Takedowns. In determining whether or not a Takedown was a slam, Referees will consider whether the intention was to hurt the opponent. Submissions must be applied in order to get a submission, and not with the intention to injure the joint. No strikes of any kind are allowed to any part of the body or head, by any part of the body or head. No clutching of the windpipe is permitted (open hand posting is permitted). No pressure of any type is allowed to the eyes. Explicitly, no fingers, chin, palm heel, etc are allowed to press on or around the eyes. No pressure of any type is allowed to the groin, unless it is an inevitable and unintended result of a legitimate technique. No pressure may be applied directly into the nose unless it is an inadvertent consequence of a legitimate technique. 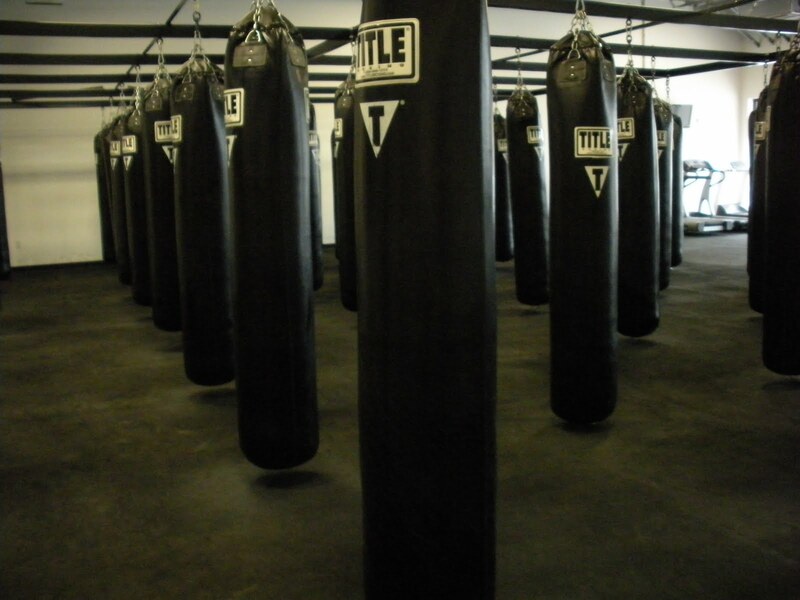 No striking of any kind including: shoulder, head butts, punches, elbows, knees, kicks, etc. No fish hooking is permitted. No biting is permitted. A player defending against a rear naked choke cannot purposefully open his/her mouth so the teeth contact the opponents forearm. No spiking an opponent on his/her head. No Small Joint Manipulation is permitted. No pulling a thumb or less than three fingers is permitted. No pinching, twisting of skin. No putting a finger or toe into any orifice. No Interference by a corner with any official or fighter. 1. Before the fight has started. 2. After the fight has ended. 3. During a rest period between rounds. 4. When an opponent is being looked at by the Medic or any other official. No spitting while on the mat is permitted. No swearing is allowed by a player either on the mats, or next to them. Coaches and spectators are held to these professional standards as well. No throwing an opponent off the mat. Mouthpieces are not compulsory. Parents & senior competitors must decide for themselves and take responsibility of both pros and cons either way. Wrestling/Martial Arts shoes are NOT allowed in GI competition. Ear guards (ear protectors) are allowed in GI competition. Excessive taping of hands, wrists and feet is not allowed. Knee braces cannot have a solid portion that could result in injury. No going out of bounds to avoid a submission. It is not possible to restart players in a near submission position, so Referees are directed to allow the contest to continue if the moving out of bounds was inadvertent. Purposefully exiting the ring to avoid a submission will result in Disqualification. No going out of bounds to avoid a Takedown. Purposefully going out of bounds to avoid a Takedown will result in the player receiving a stalling penalty. Blood rule. Because there is no blood testing for grappling, a competitor who cannot control the bleeding will not be allowed to continue. In the event of bleeding, the Referee will stop the clock and allow the competitor a reasonable amount of time (two to three minutes) to stop the bleeding. If the competitor continues to bleed a second time in the same match, that competitor will be disqualified. The competitor is not Disqualified from the event, so if the competitor is competing in another division, or if it is a quarter finals match, the competitor will be allowed to continue in further contests. Bleeding is defined as an amount of blood that shows when a white cloth is pressed on the area. No competitor can compete with a communicable skin disease, including ring worm, impetigo, herpes, etc. Hair Rule: Women and Men with long hair are required to have her/his hair tied in such a fashion as to not interfere with the match. Due to the potential for injury to the eyes, and otherwise interfering with the normal play of a match, spiked hair, particularly spiked Mohawks, of a length and consistency sufficient to cause irritation to the eyes are prohibited in SAGA. Spray painted hair that may have the colour “run” due to sweat is also prohibited in SAGA competition. Placing one knee on the ground (with no intent to shoot for a Takedown) is a Penalty. Placing one knee on the ground while attacking a viable Takedown is not a Penalty. Observation 1: If there is stalling on the ground, the Referee has the right to restart the match standing after a warning. Observation 2: A competitor standing up from Guard cannot call the down opponent up, and once standing has to aggressively engage. Otherwise he/she will be warned for stalling. Observation 3: Stalling can take place from any position standing or on the ground. The only time stalling cannot be called is when a competitor is applying or defending a submission. Come to the competition knowing the rules and illegal techniques. For less serious infringements e.g. stalling a verbal warning will be given. If a competitor then infringes in the same way again they will be disqualified. For serious infringements e.g. 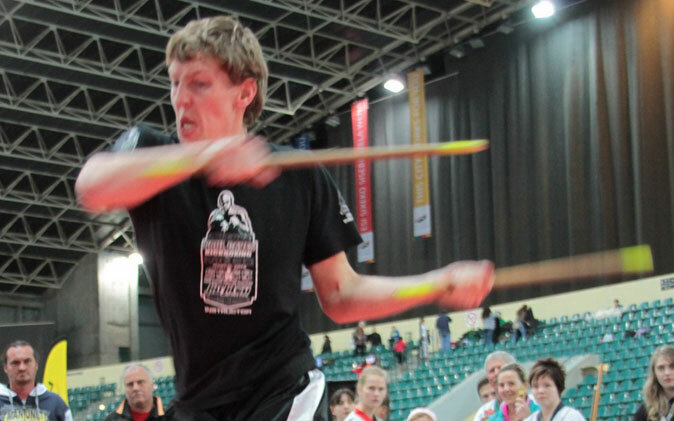 doing an illegal technique – there will immediate disqualification. Refusing to release a submission after a physical or verbal tap out. Depending upon the severity of the infraction, a competitor can be disqualified from the match, but will be allowed to continue (in another division, or if the semi finals in the 3rd/4th match) in the event, or can be Disqualified from the entire competition and future competitions (with no monetary reimbursement) upon severe infractions.